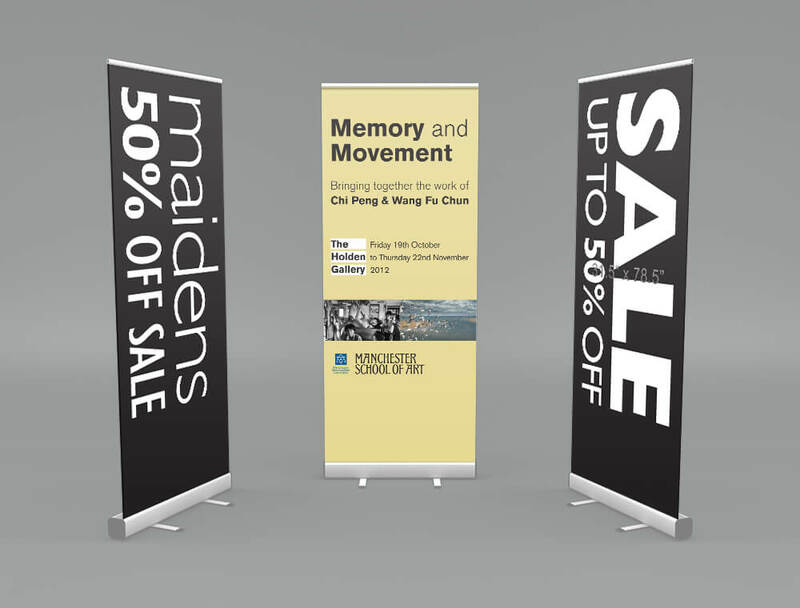 For any purpose, be it to improve the appearance of your shop front, promote an event or business, or to stand out at exhibitions and trade shows, Haslam offers the ideal banner printing and PVC banner printing solution. With our specialist printers and knowledge of the printing industry, we have helped endless clients. 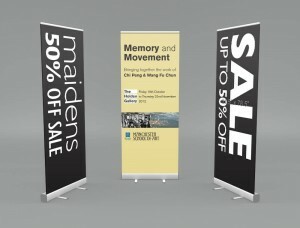 This form is for banners quotations only, please use the quotation forms on each of the relevent product pages to get a quote which is as accurate as possible. Due to the diverse range of options associated with this product range we cannot be specific with this quotation form. Please supply any information you feel relevant and one of our sales team will be in touch as soon as possible.